We live in a very selfish society. Most people only think of themselves. But the Bible has called Christians to love their neighbor, and to live in community in the context of the local church. But for the church to be healthy and function effectively, there’s a certain way we need to treat one another. 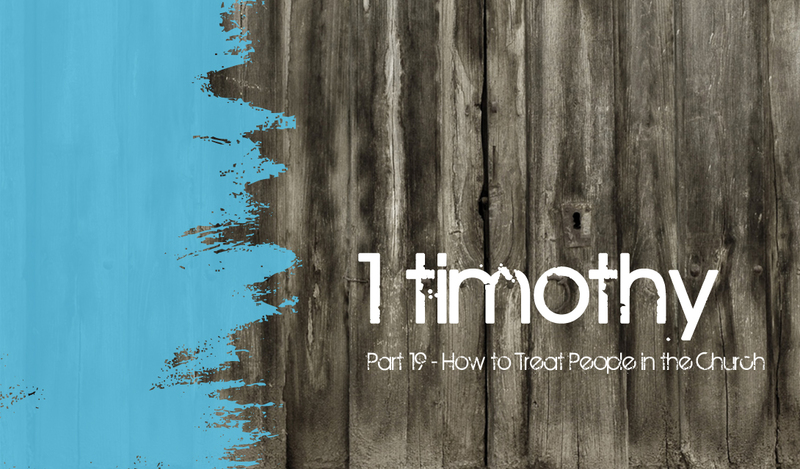 Listen to the study of 1 Timothy 5 as Pastor Andy unpacks three principles about the way to treat people in the church.